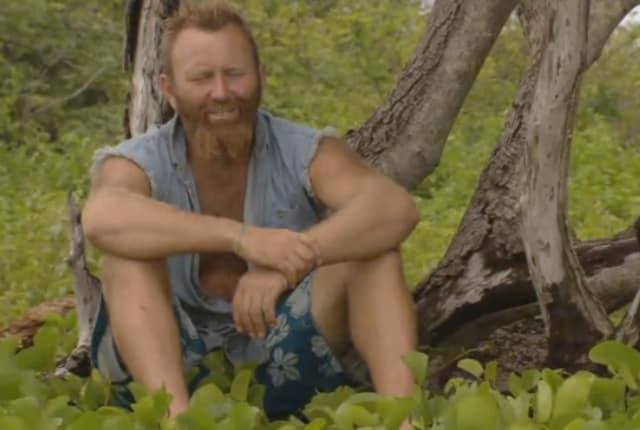 Watch Survivor Season 22 Episode 7 online via TV Fanatic with over 7 options to watch the Survivor S22E7 full episode. Affiliates with free and paid streaming include Amazon, iTunes, Vudu, Hulu Plus, Amazon Prime, CBS All Access, and CBS All Access (Via Amazon Prime). It's a tough week for the contestants on Survivor. Everyone appears to be suffering from mental fatigue.